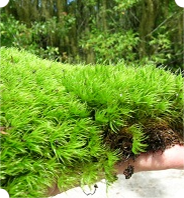 We have the finest mosses available, direct from the harvesters to you. 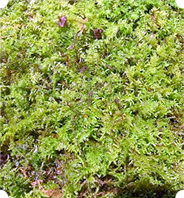 Click on the moss you want for low pricing, information.& sizes. 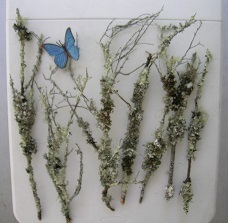 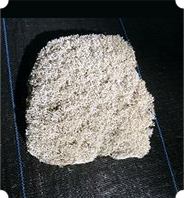 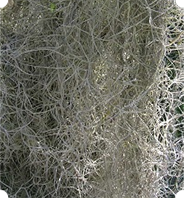 Want something different, check out our Select items page, we have lichen, vines, branches and more!